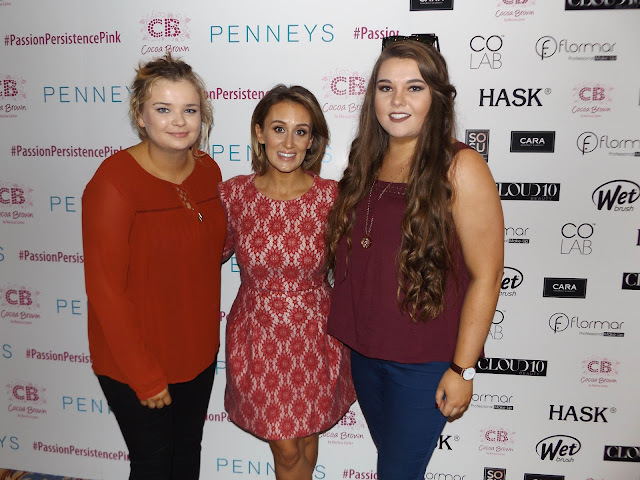 I had the pleasure to be invited as a VIP Blogger to the 5 star Shelbourne Hotel in Dublin for #PassionPersistencePink, by the lovely Marissa Carter and the Cocoa Brown team to join them for a day filled with beauty as well as to see them reveal their new products. With the lovely girls from brunetteblondepond.blogspot.com and toodollymakeup.com. 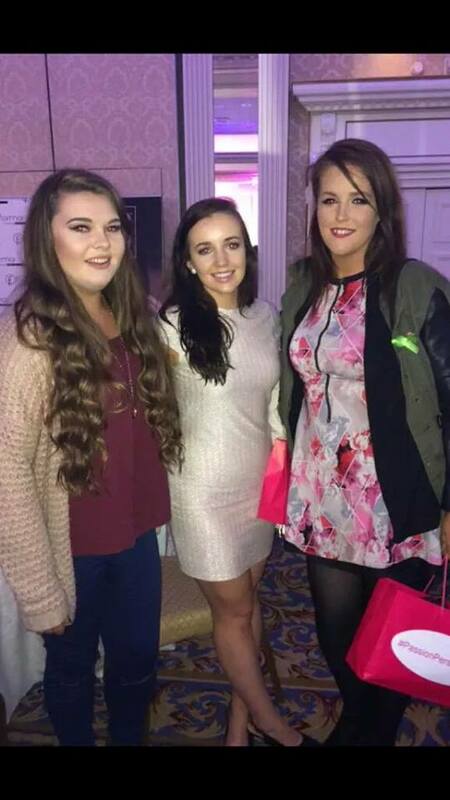 To start off the day the amazing Rosie Connolly from Hearts Heels and Handbags, AJ from AJ Makeup and Tara O'Farrell from Tara Makeup gave us all a demonstration on how to do an ombré lip using Flormar products, which I really enjoyed (See my review of some Flormar products here). We then had a tontouring demo from the fabulous creator of Cocoa Brown herself, Marissa Carter. Marissa showed us how it's possible to use Cocoa Brown products to contour our face, which is so handy for anyone going on holidays or someone that doesn't like to wear too much makeup! We also had afternoon tea of sandwiches and some gorgeous cupcakes before we had a chat and a makeup demo from the XFactor Makeup Artist Julia Carta. Julia has worked with the likes of Britney Spears, Keira Knightly, Sienna Miller, Sharon Stone, Miranda Kerr, Dame Judi Dench, John Legend, Colin Farrel, Ben Affleck, Denzel Washington, Vanessa Hudgens and has been Simon Cowell’s personal groomer for well over a decade! She seems like such a lovely lady and it was so interesting to hear all about her life and her work to date. Before we had afternoon tea Marissa revealed the two new Cocoa Brown products that herself and the Cocoa Brown team have been working on for months and they are..
Like all the other Cocoa Brown products the Bronzing Gels have the signature Cocoa Brown scent of Tahitian Gardenia scent so they smell much nicer than your average fake tan. Regardless of the scent, all Cocoa Brown products are non-comodengenic meaning they're safe to use on your face. The Bronzing Gels are instant and you can wash them off easily in the shower afterwards. They're available in Shimmer and Matte, the shimmer one contains light reflecting particles so it's perfect to add to areas on your body that you want to highlight such as your collarbones, cheekbones, shoulders and on the fronts of your legs. The matte gel is great for all over the body coverage and can even be used to contour your face over your makeup or you can wear it alone on your face instead of foundation. 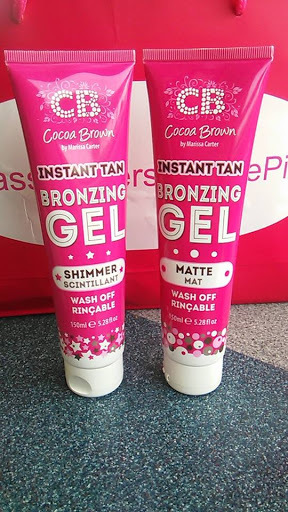 The Cocoa Brown Instant Bronzing Gels are available to buy in shops nationwide from October 12th or you can pre order them on Cloud10Beauty for €6.99 each here. I'll definitely be posting a review of the Bronzing Gels when I get the chance! 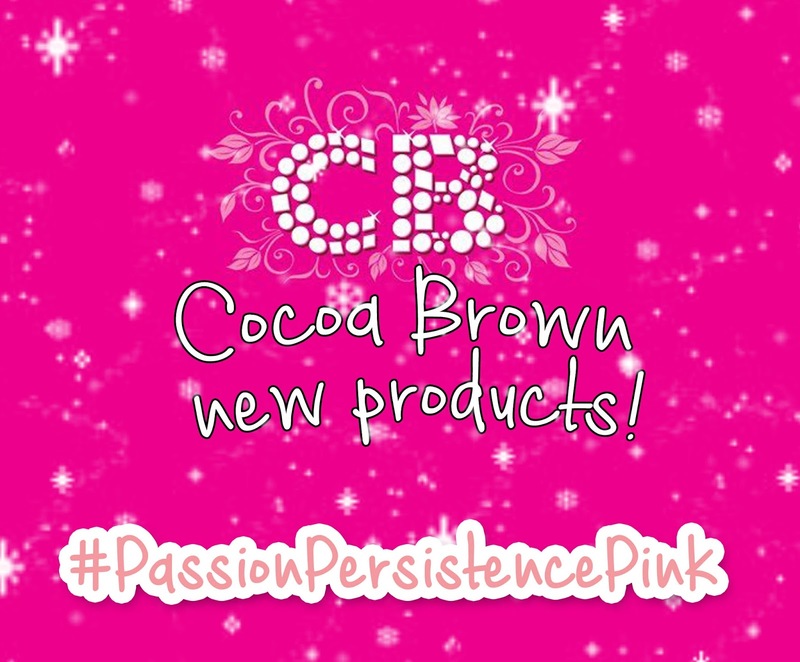 Last but not least I want to say a huge thank you to Marissa and all the team over at Cocoa Brown for inviting me to their #PassionPersistencePink event, I had an amazing day and it was lovely to meet you all. I also want to say a massive thank you to the sponsors of the amazing goodie bags, I cant wait to start trying out all my new products.